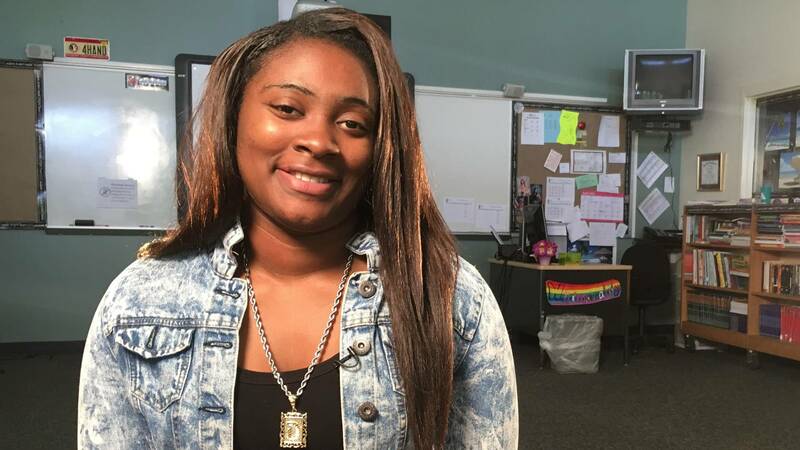 Cedericka graduated in May from Success Academy. The school has helped her stay focused, the teachers are great and helped her get the work done. It has been a rough path and if it wasn't for Success Academy she probably would have dropped out. Her teacher, Ms. Minert, worked with her and helped her with her attitude towards school.